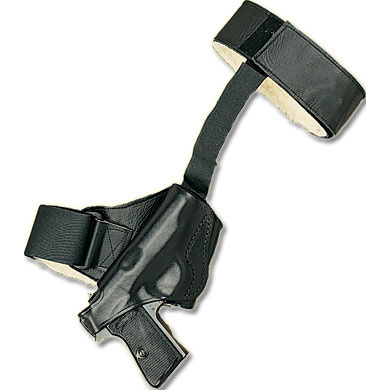 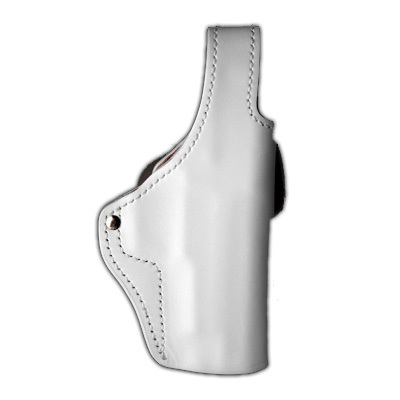 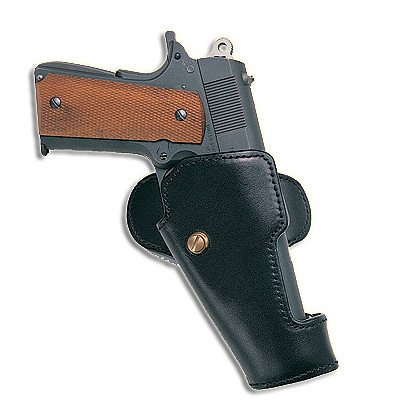 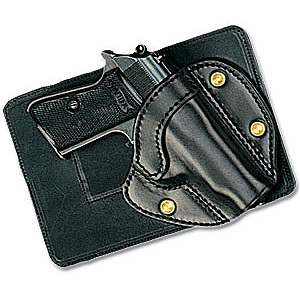 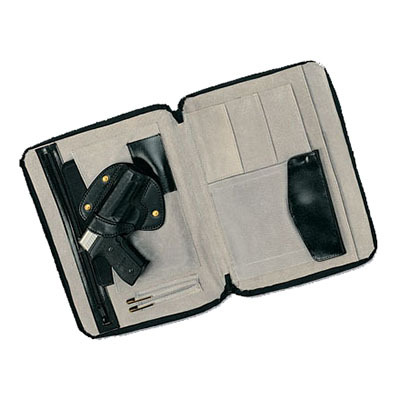 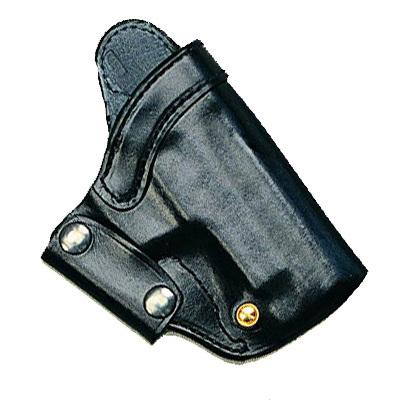 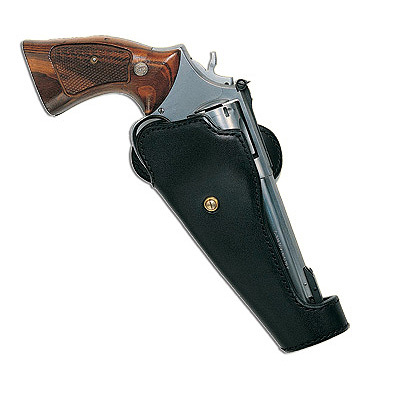 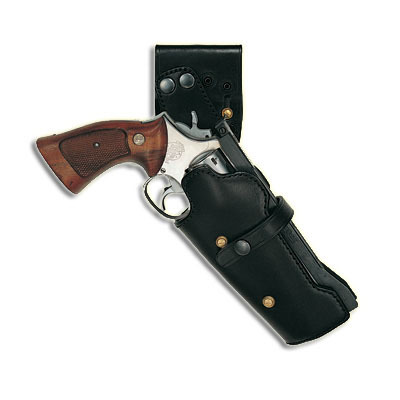 The Price Western range of Specialist Holsters brings together covert holsters for Close Protection teams and covert operations as well as holsters used in competition. 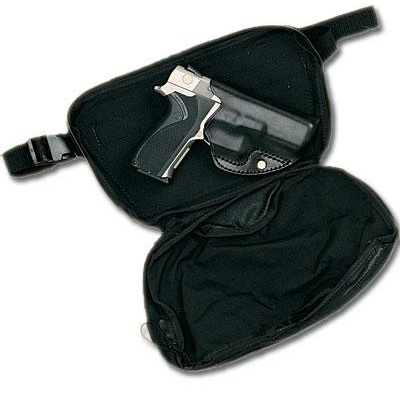 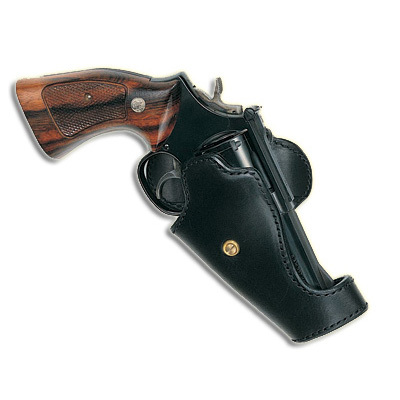 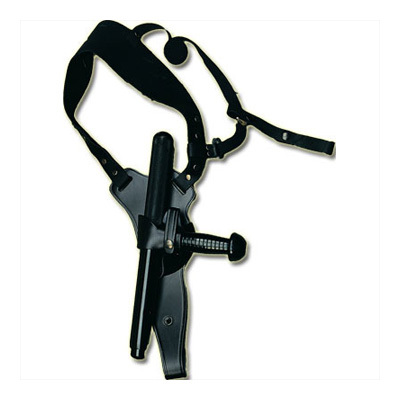 Each item in the range is available for wide range of firearms and equipment. 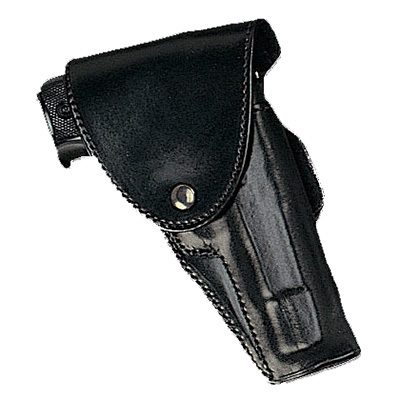 As a discreet, comfortable range, most items are produced in high quality black leather, but other materials and finishes are available upon request.